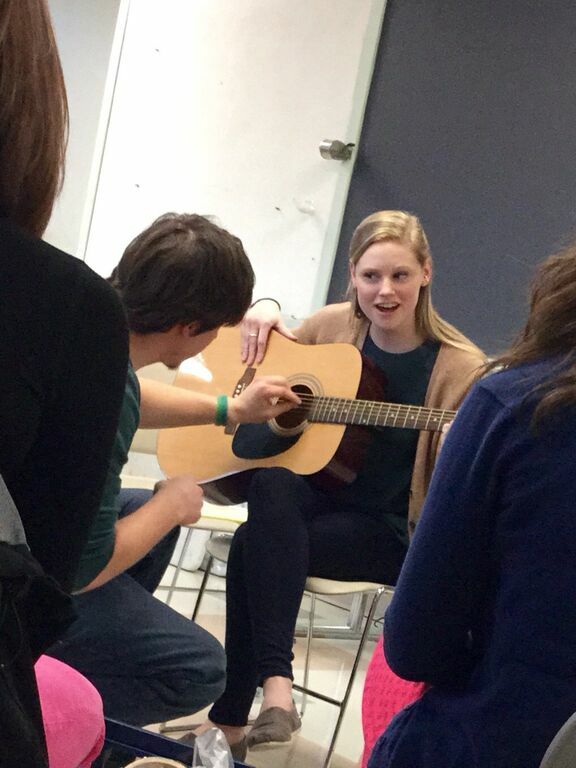 The Music Therapy Program prepares students for clinical practice as generalists immediately after graduation. Music core skills such as music theory, piano, voice, percussion, ear-training, and guitar. Clinical musicianship through hands on class work and through clinical placements in community settings. An intense focus on learning skills and knowledge based clinical competencies in the areas of techniques, theory and research to better the lives of others through clinical music therapy practices. Sign Up Below For the Anna Maria Mailing List. Students in the music therapy program learn to apply music's enormous force to improve the quality of life of individuals with special needs, including children and adults with disabilities. Apply the art and science of music therapy in assessing the effectiveness of therapeutic interventions. In what school are you currently enrolled? Lesley University offers graduate level training in the field of mental health counseling with a concentration in Music Therapy. 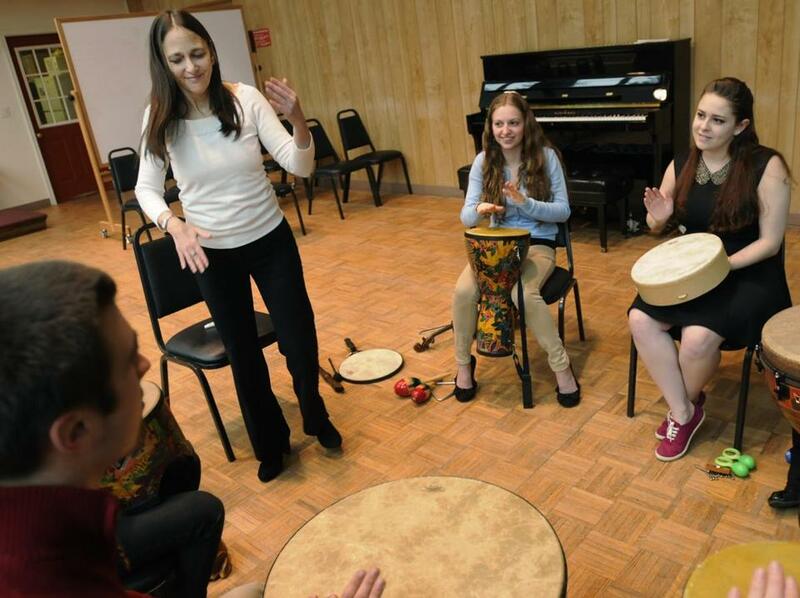 Lesley Encourages students to develop a unique and individualized approach to music therapy, while staying rooted in theoretical concepts and promoting research and development of the field. 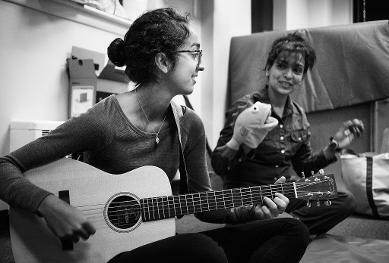 The program at Lesley is unique in that it provides the opportunity to collaborate with and learn from under modalities under the Expressive Arts Therapy umbrella (art, movement, drama, intermodal therapies). Graduates of this program are eligible for both the Music Therapy Board Certified Licensure (MT-BC) and Licensed Mental Health Counselor credential (LMHC) in the state of Massachusetts.